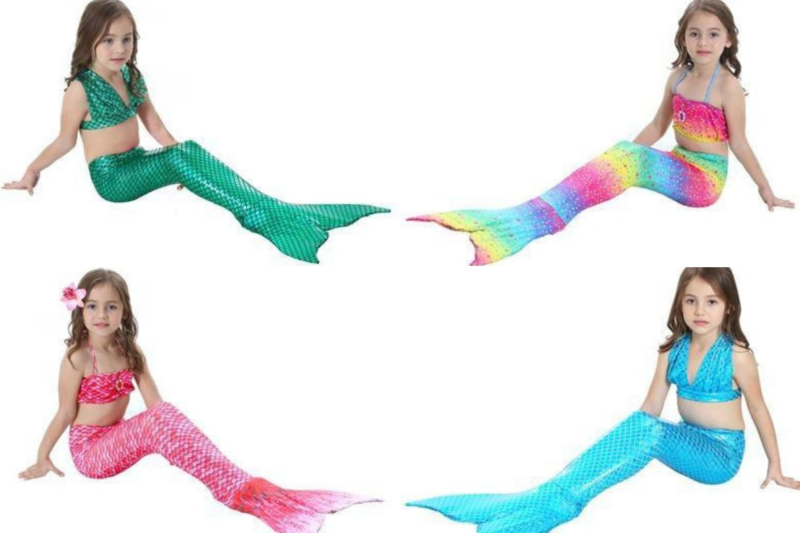 Mermaids are all the craze at the moment. 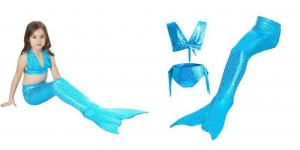 What little girl doesn’t want to be Arial? 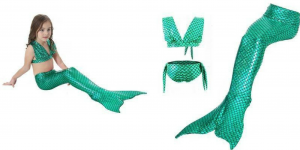 Well, Summer is here, and it’s the perfect time to spoil your little girl with a mermaid swimsuit, complete with a tail and all! 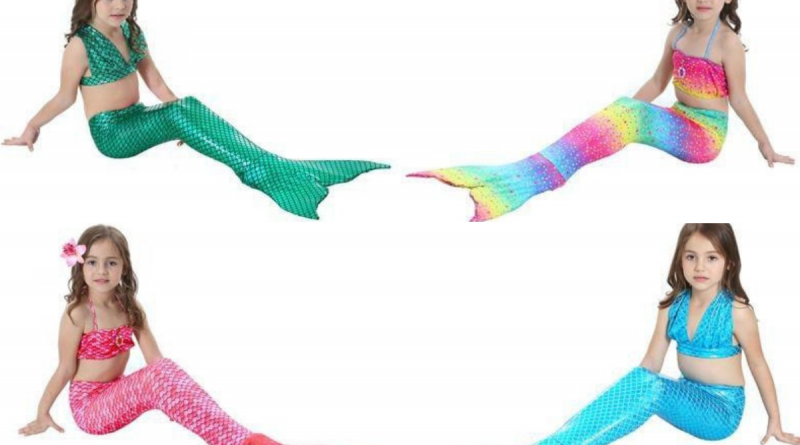 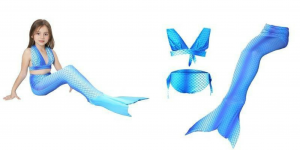 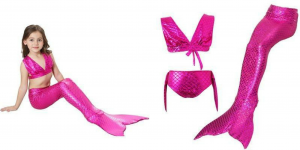 Below are a few fabulous mermaid swimsuits with tails for girls, perfect for the beach! 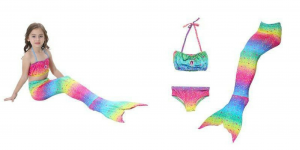 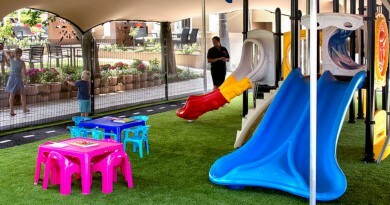 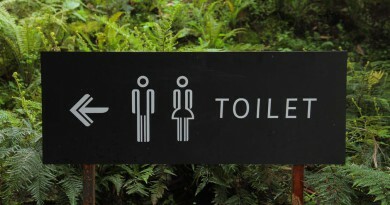 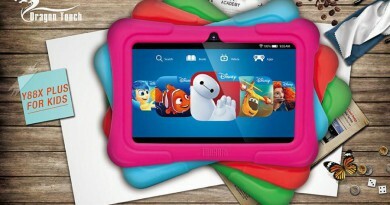 There you go – many different colours to suit the wishes of any little girl. 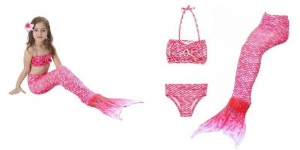 She’ll be rocking her mermaid tail on the beach for all her friends to see in no time!